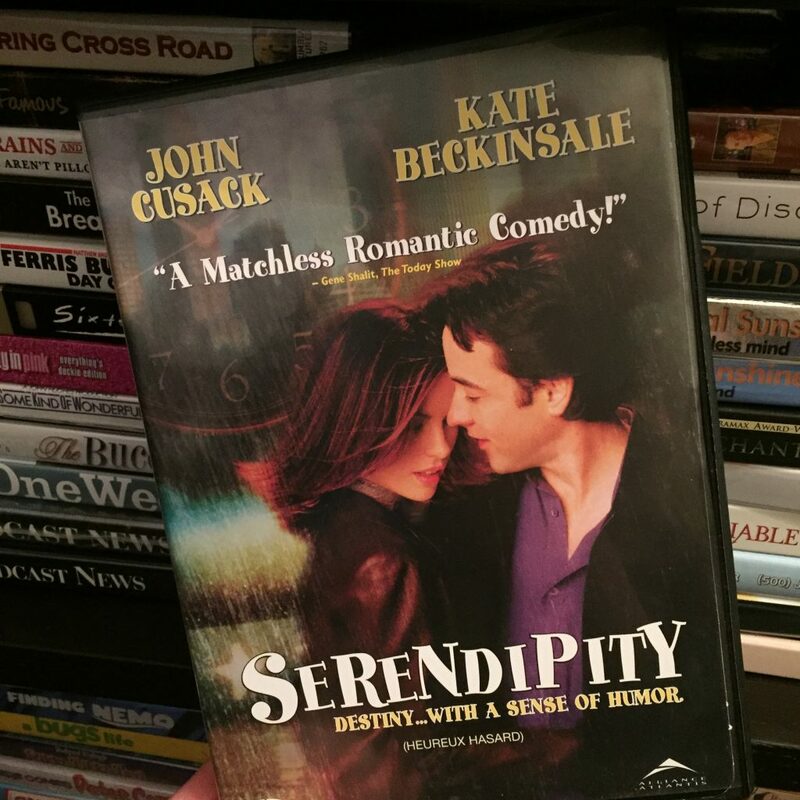 Remember the 2001 rom-com, Serendipity? John Cusack, Kate Beckinsale, and Jeremy Piven. Yeah, that’s the one … an American guy and a British gal meet during the pre-Christmas rush at Bloomingdales while reaching for the last pair of black cashmere gloves. A dream date ensues and so does the beginning of a beautiful love story! Ah, I’m a sucker for this movie. It only took one viewing and I was smitten. What’s not to love? It features New York City, favourite actors (I met John Cusack at Toronto’s FanExpo this past September. It was a good thing he was in a hurry because my conversation skills totally tanked), and the heartwarming premise that you can unexpectedly bump into a special someone, be it a friend or a potential soul mate, thanks to the miraculous phenomenon of serendipity. Serendipity. Love that word. It has a magical feel to it, doesn’t it? The Oxford Dictionary defines serendipity as ‘the occurrence and development of events by chance in a happy or beneficial way.’ Or you could simplify that explanation and say the event happened because of ‘a happy accident’. Either way, it’s a gleeful, out of the blue moment, folks! I’m proud to say that London Belongs to Me has a few of these serendipitous moments within its pages, and why not? They’re unexpected, exciting, and in the case of ‘meet cutes’ that turn romantic, totally charming. You with me? Most people are, and have kindly mentioned that they loved those key moments in London Belongs to Me. But some people are skeptical … some people think these serendipitous run-ins are the work of fiction gone mad, about as ridiculous as a blizzard in the middle of London’s Trafalgar Square in July. Okay … let’s go there—Alex crashing into Lucy. London is a city of approximately 8.7 million. It could be said that meeting one of your former online friends in such a place balances on the edge of the totally impossible. True. It could be said (‘could’ being the key word), but you better grab your parka because that blizzard I told you about? Yeah, the one in July? It’s coming. Oh, yes. The totally impossible is possible. It has happened to me. Several times. Let’s time travel back to 2012 … August in New York City, on holiday with my husband, seeing plays, relaxing in Central Park, a bit of shopping, cupcakes at Sprinkles—it’s all good. 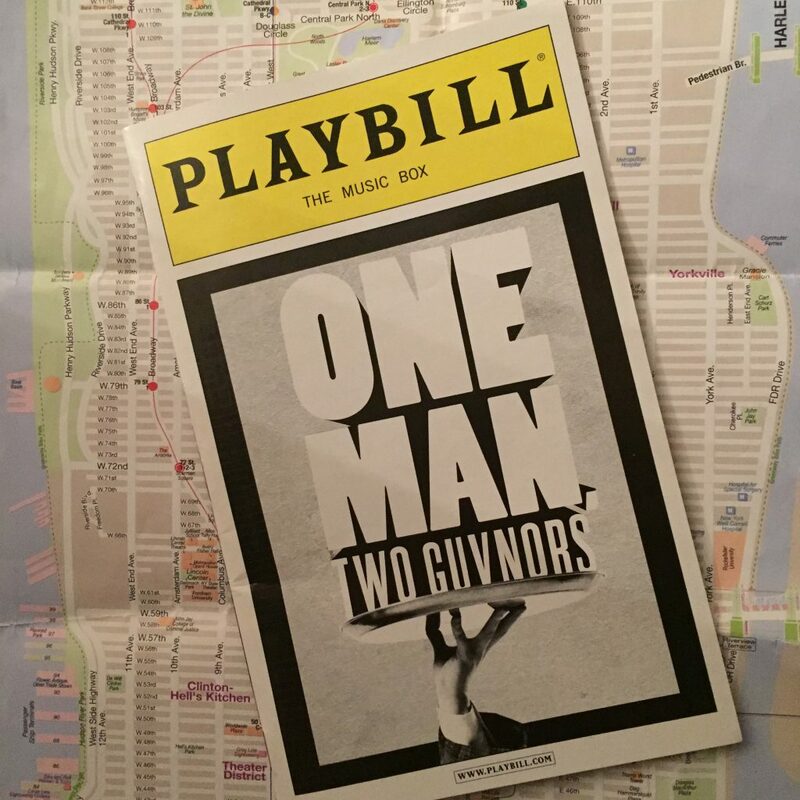 James Corden won a Tony Award for his performance in One Man, Two Guvnors. Funniest play I’ve ever seen. We turned around. Unbelievable … it was Rachel, an old online buddy, and her lovely sister. I first met Rachel back in 1997—online at first chatting about The Divine Comedy, a wonderful Irish band, but then we met in person at the very same NYC concert where I met my now husband. At that time, Rachel lived in the city, but for the past ten-plus years, she has lived in Manchester—in England. We lived in Toronto, Canada. Neither Rachel, nor I knew that the other was going to be in Manhattan during that particular month, that week, or that day. Neither of us knew that we would both be attending the same production, only three rows apart. The Music Box theatre seats over one thousand people. Rachel could’ve been sat anywhere, but, no. 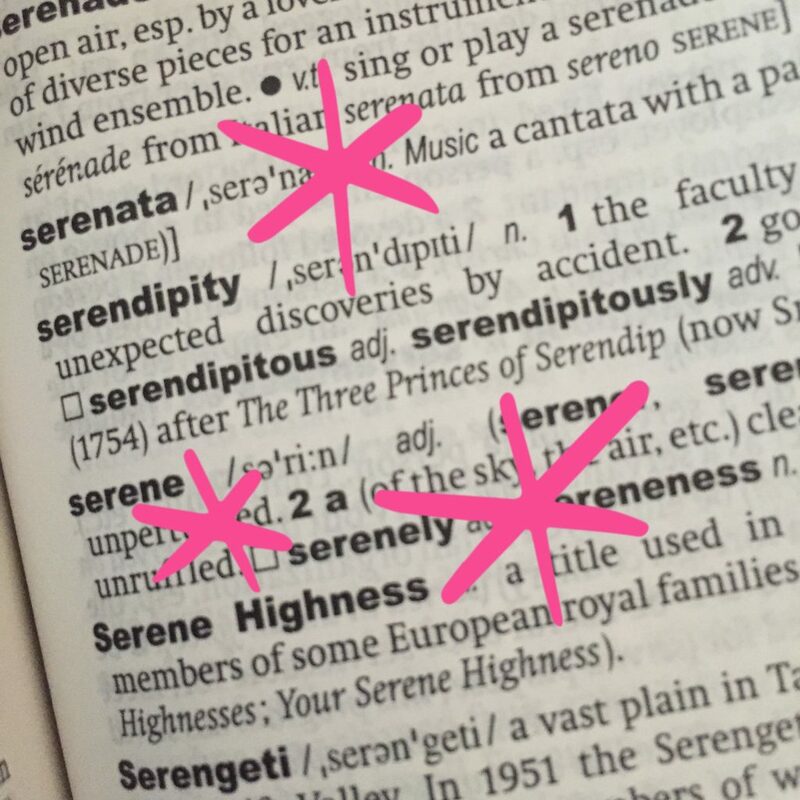 Serendipity was in full effect, working overtime. The facts speak for themselves. We ran into each other in a city that boasts 8.5 million people. But apparently, meeting former online friends is totally impossible, an unlikely coincidence. One day last year in early October, my husband and I were walking through East London, doing some research for LBTM, and enjoying the sunny weather. We devoured ice creams in the park, shopped Broadway Market (cheese and onion pasties! ), and explored many of the pubs, shops and streets snaking through the area. On our travels earlier in the day, we had passed the Hackney Picturehouse, which had a huge poster advertising Ben’s latest film, Suffragette. I babbled on to my husband that spotting this poster was a sign of good things to come. Why? Suffragettes and Ben Whishaw were both mentioned through out my novel, and we here we were in East London with the sole purpose of scouting out locations for my story. Coincidence? Not to me. My guy, ever patient, but used to such declarations, rolled his eyes. I’m always going on about signs and things that are ‘meant to be’, so it was just another instance of me being, well, me. “Wouldn’t it be funny if we ran into Ben Whishaw?” I said, jokingly. I have never bumped into one of my favourite actors, singers—anyone—in such a random fashion. I have friends who have been so lucky, but it had never happened to me. Not an hour later, we ran right into Ben Whishaw. He was stood in front of us waiting for the traffic light to change. In a city of over eight million people and over 60,000 streets, while I was minding my own business, doing research for my novel, I happened to be stood on the exact same street corner at the exact same time as Ben Whishaw. Hmm, mathematically impossible, eh? I would happily accept those odds again. NYC last May … at The Crucible for Ben Whishaw. Hubby and I are waiting to say hi to Ben post-play. It’s just us, and a quiet woman standing there. We start chatting. 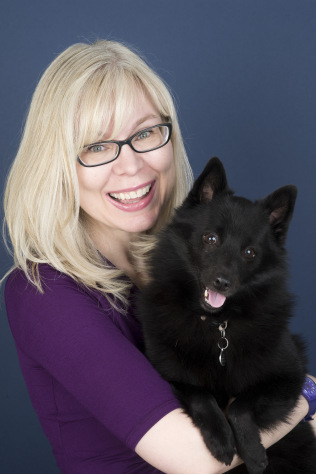 This interesting and oh, so accomplished woman is … Cristina, my new Twitter friend. We connected and starting following each other on social media only weeks earlier. Not only is Cristina lovely and friendly in the flesh, but she also turns out to be the type of person who feels like an old friend. She gets me. No explanations necessary. She was even wearing a bracelet with my favourite Doctor Who quote. Someone, somewhere wanted us to meet in person, and I’m so glad that they did. It’s extra freaky because she doesn’t even live in New York City! Here’s another … Visiting London this past September, I was with my friends Renate and Sam, fresh from watching Dominic Cooper in The Libertine. We were outside the Theatre Royal Haymarket, chatting about the play, and how much we loved it. Out of the corner of my eye, I spotted a familiar face. No. Yes! Maria? Seriously? We first met over a year ago—August 2015—at London’s National Theatre on the heels of a performance of Three Days in the Country. But here’s the kicker. Maria lives in Germany. This Canadian didn’t know Maria would be in London on this day. Of all the places, of all the people, of all the plays, she’s HERE. And so am I. How is this happening? Why does it keep happening? If you believe the math, bumping into Maria, Rachel, Cristina, or Ben, should have been impossible, a tale of make believe, of fiction, right? With my serendipitous track record, I would be a fool to reject whatever whacky hocus pocus the universe wants to toss into my path. Serendipity, destiny, kismet, fate—whatever it’s called, it has touched my life and my writing. London Belongs to Me is a work of fiction, but that doesn’t mean that I can’t gift Alex that extraordinary experience, that unexpected joy of stumbling into an old friend, or a fandom favourite. Art imitates life, right? And to those poor souls who think such occurrences are totally impossible? Open your heart, open your eyes, open your front door—the improbable awaits, and it’s more probable than you think.